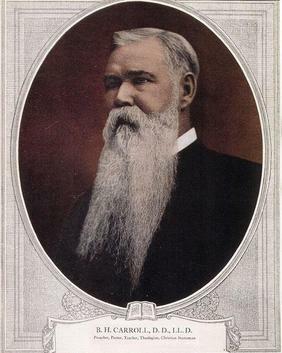 BH Carroll was the founder of Southwest Baptist Seminary in Fort Worth, Texas and one of the most famous preachers in America. Before that, however, he was a notorious skeptic. This lecture deals mostly with his amazing conversion.